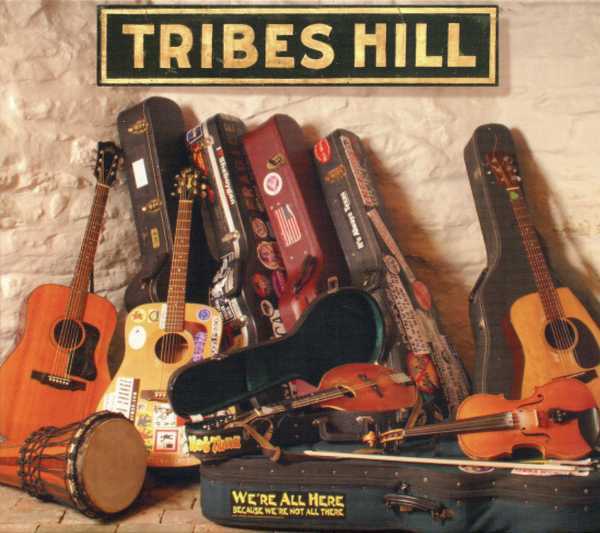 Tribes Hill is a thriving lower Hudson Valley-based label that also functions as an industrious non-profit collective of diverse folk musicians deeply committed to bringing people together through song. We’re All Here, the organization’s fourth release, furthers their mission by packing 34 quality tracks onto two CDs. It’s a troubadour smorgasbord; young and old, slick and quirky, political and personal, trad and experimental. Although acoustic string instruments abound, Tribes Hill is certainly not shy about allowing the occasional drummer into the party or letting the funky guitarist plug in. The house concert may still draw the cops.